Located at the SEC of Greenway Rd. 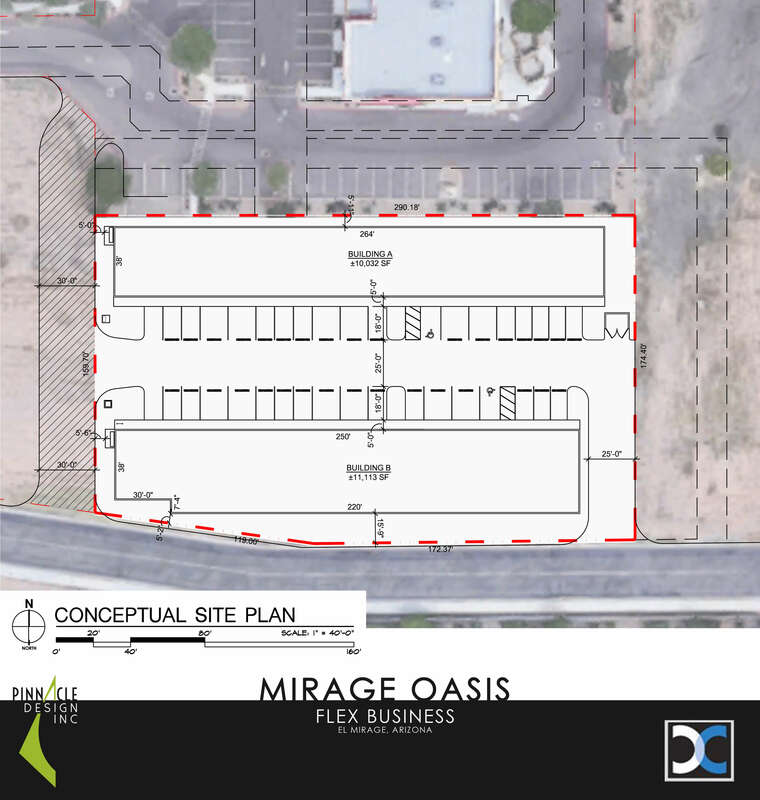 and Dysart Rd., Mirage Oasis consists of two new flex business buildings with suites ranging from 900 SF and 1,500 SF. 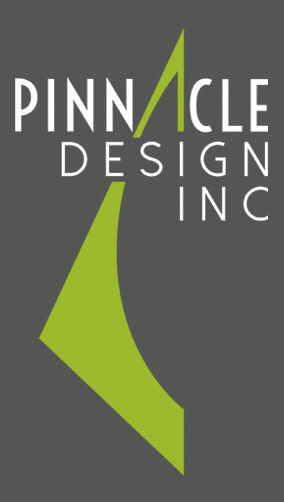 Each suite provides an overhead garage door, and a majority provide a single office as well.